We’re searching for a Stork Lady partner in the greater Modesto, CA – Turlock, CA – Stanislaus County CA! We’re looking for YOU in Modesto, CA or Turlock, CA! Stork LawnSign Rentals ~ Modesto, CA – Turlock, CA – Are you looking to make extra money? We’re looking for a partner in the greater Stanislaus County CA area! The Stork Lady brand is growing! We have a strong presence in California and across much of the USA! 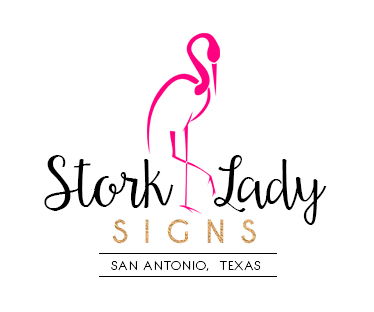 We receive calls from new parents & grandparents all over the state of California, including the greater Modesto / Turlock / Stanislaus County area, who would like to rent a stork lawn sign to celebrate the birth of a baby. We would love to have a partner in the area to refer those calls to, and we’d like to help him or her grow a successful stork rental business. Stanislaus County is an excellent location for a stork rental service.